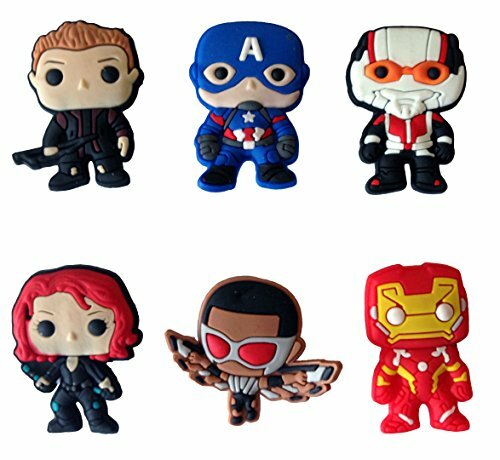 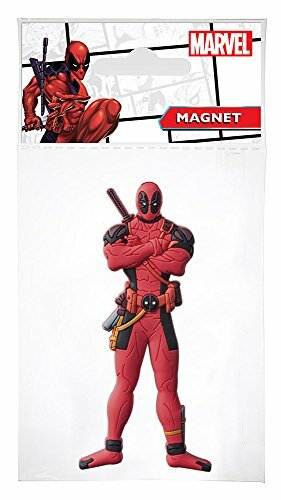 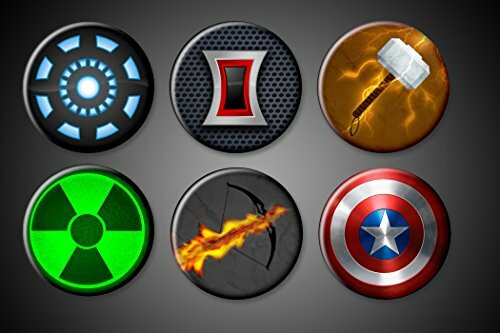 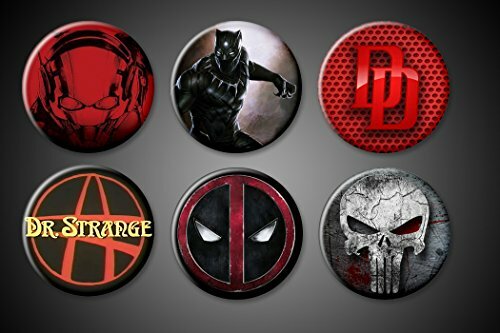 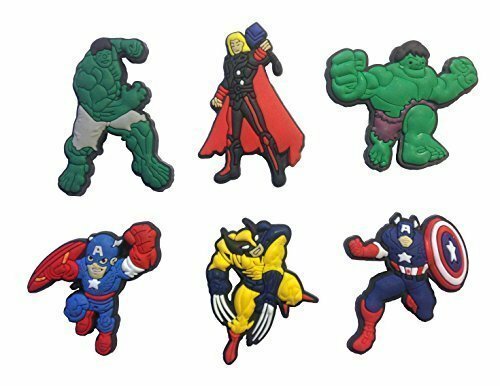 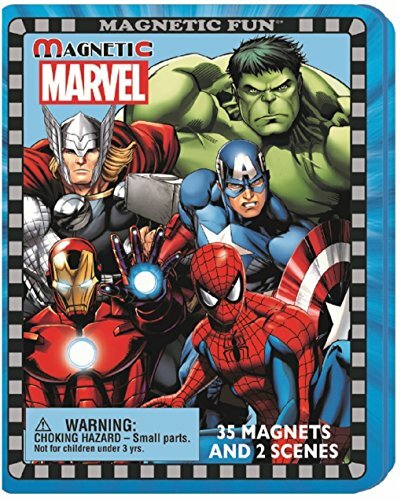 Marvel Superhero Magnets Ant-Man DareDevil Punisher Black Panther Deadpool Dr. 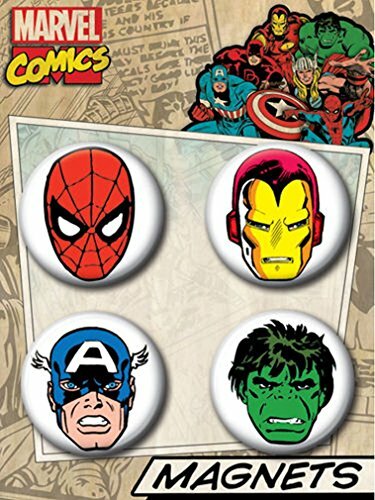 Strange Fridge Board 1" buttons Plus BONUS Spider-man! 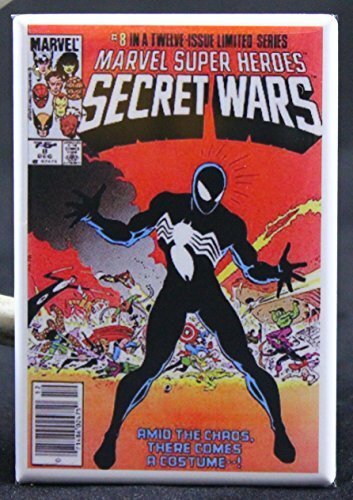 Marvel Secret Wars #8 Comic Book Cover Refrigerator Magnet.